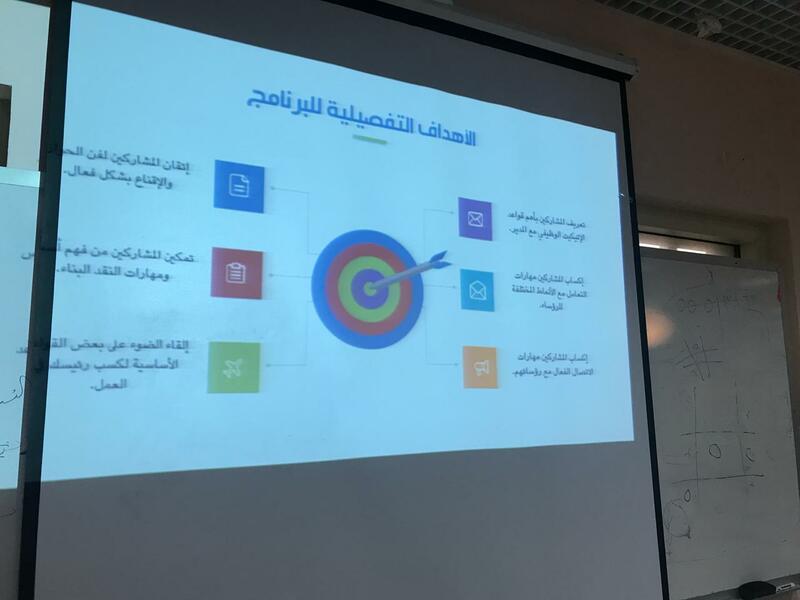 As part of the courses of the “You Are Creative” female training program, the Vice Deanship of the College of Shari’a and Islamic Studies for Training and Community Service held the “Skills of Dealing with Superiors and Art of Management” course. This was on Thursday, Safar 9, 1440 AH, at the College’s library. 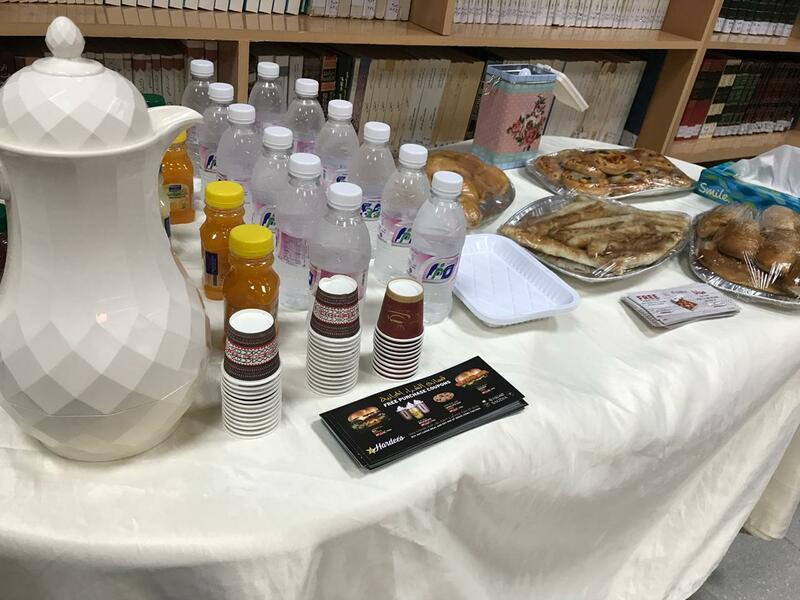 The course was given by Her Excellency Dr. Amal Al-Thubaiti, Assistant Professor at the Department of History, to the female employees of Umm Al-Qura University. A large number from all administrations and the Deanship attended the course, in the presence of Her Excellency Dr. Maha Al-Otaibi, College’s Vice Dean for Training and Community Service, who welcomed the University’s employees, and thanked Dr. Al-Thubaiti for coming to give the course. Dr. Al-Thubaiti started the course introducing herself, and the goals of the course in detail. Then, the employees introduced themselves and the entities at which they work. After that, Dr. Al-Thubaiti talked about the different kinds of superiors and the appropriate methods for dealing with them. She further explained the most important methods of effective communication with superiors and how to be on good terms with them at work. 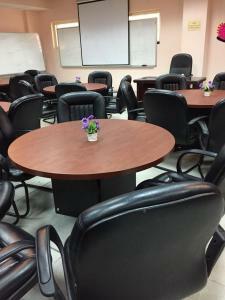 The course also involved some comments by the employees. Moreover, some videos explaining how to deal with superiors were played, and Dr. Al-Thubaiti carried out some training activities in which the employees engaged. At the end of the course, the employees extended their thanks and expressed their appreciation to Dr. Al-Thubaiti, as the course was met with their approval.